I am a mixed media artist playing with all forms of expression on simple journal pages. Some journals capture the experience of extraordinary moments, some days the pages are layered with the mundane. Sometimes I make my own journals, sometimes I am exploring mixed media on unique surfaces. I have created what I call the "Adventure Journal" approach; a no-fail process that aims to take away the road-blocks to creative expression. Sign up for the Adventure Journal monthly newsletter to receive tips, tricks and creative musings. 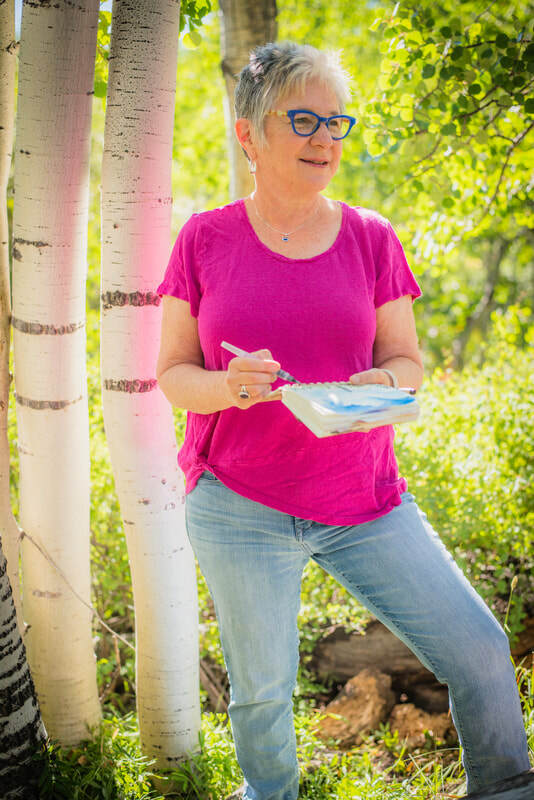 Join me in a workshop to experience your own art adventure!